Multiple Offers – Multiple offers are becoming more and more common in Ottawa and they can certainly bring some challenges. As a seller, there are legal implications if the process is not handled perfectly and as a buyer, there are strategies to consider in order to be successful in your bid. A full service Realtor® will guide you through all of this. 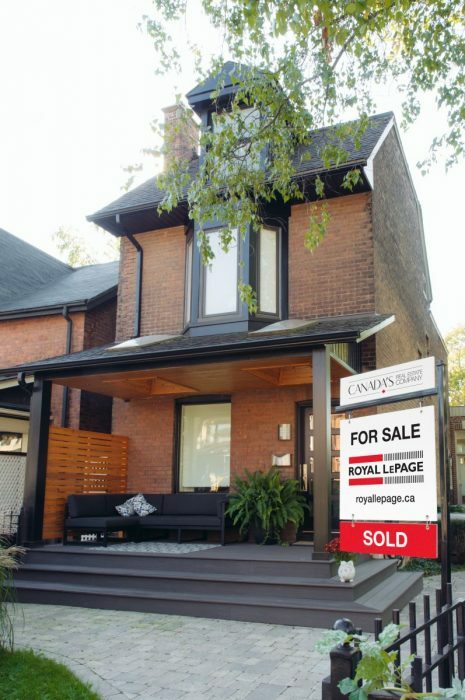 Home » Blog » Posts » Ottawa real estate » Why Use a Full Service Realtor®?